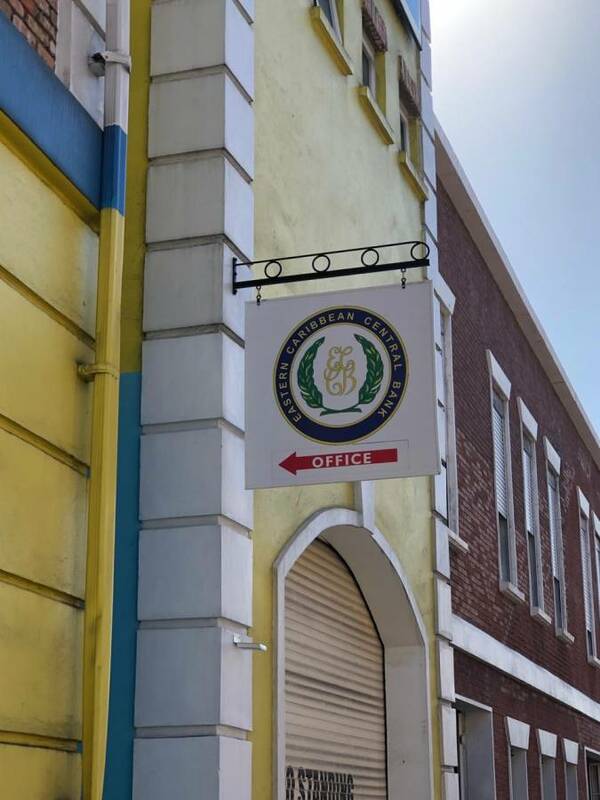 The Criminal Investigation Department (CID) has made a major breakthrough in their investigation of a break-in at the Eastern Caribbean Central Bank (ECCB) Agency Office on Monckton Street, St George’s. Officers from CID were called to the scene on Friday, 28 December 2018, where it was discovered that intruders managed to bypass the security system of the office. According to Officer in Charge of CID, Superintendent Earl Dunbar, one man is in police custody assisting with the investigation.